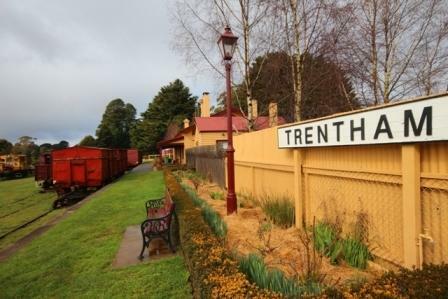 Free live music and over 90 specialist boutique sites, offering a variety of unique locally made goods ranging from arts and crafts to freshly made delicacies, something for everyone. Talk directly to producers and designers, and learn about the ingredients and processes that brought the item to you. 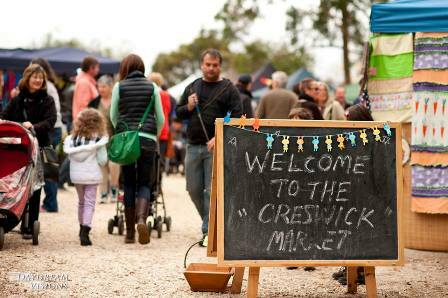 The Creswick Market features: gourmet take away food and great coffee, live music, kids entertainment and playground, beautiful gardens to relax in, an historic township to explore, hand made arts, crafts, jewellery, clothes, home grown fruit, vegetables, plants, and other produce. 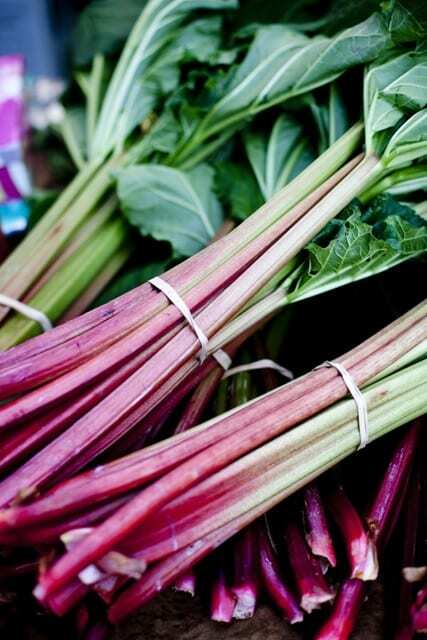 Held on the third Saturday of every month, and open from 9.00 am until 1.00 pm, the Creswick Market is a much-loved monthly event, with the true relaxed feel of a regional community market. A must see for all residents and visitors of the Goldfield region. Bring the kids and your four-footed friends – you’re all welcome.